While there are many kinds of meaningful Marathi films being made we are yet to explore gangster or crime films in a stylistic way which is seen in say Malayalam cinema! But now one such Marathi film is here! ‘College Diary‘ is an upcoming Marathi gangster film made in a very darkly stylistic way. 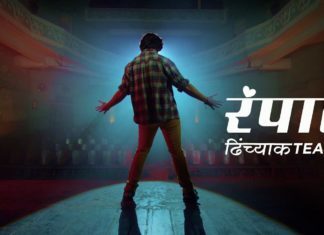 The color palette of the film, the cinematography & the background music all of it feels very new for a Marathi film. ‘College Diary’ is directed by Aniket Ghadage & stars a young team of actors. 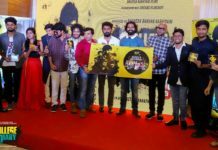 The whole team of the film is new but are very passionate about cinema. The trailer of the film will surely create excitement among the audiences & bring them in theatres! ‘College Diary‘ opens in theatres on 16th of February! So this Valentine explore a different kind of cinema that will surely entertain you! 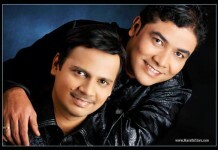 Previous articleTu Online Ye Na Song (Premwaari): Guru Thakur, Amitraj & Vaishali Samant Together! Next articleThackeray Movie Review: Cinematic Wonder in the First Half and A Mess in the Second! 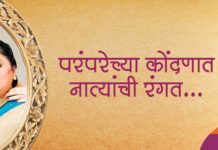 Adarsh Shinde & Anandi Joshi Bring us ‘Moraya – Tujhya Namacha Gajar’ This Ganeshotsav!